Doctors and dentists can borrow up to 5.5 times income at up to 80% LTV and 4.5 times above 90% LTV. "Doctors’ contracts have evolved, with additional income due to hours worked or other enhancements. We can accept a larger percentage of perceived additional income. " Hinckley & Rugby Building Society has launched a range of bespoke mortgages for medical professionals with higher loan to income multiples and increased maximum loan sizes. The Society says the range recognises the future earning potential of doctors and dentists, who can borrow up to 5.5 times income at up to 80% LTV and 4.5 times above 90% LTV. The multiple decreases for experienced medics, for example a doctor can get a multiple of 4.2 five or more years after qualifying. The medics range offers terms of up to 40 years, with no maximum age at term-end and interest only available. Hinckley & Rugby will accept medical professionals recently returned from abroad and those moving into self-employment, as well as locum and other supplementary income. 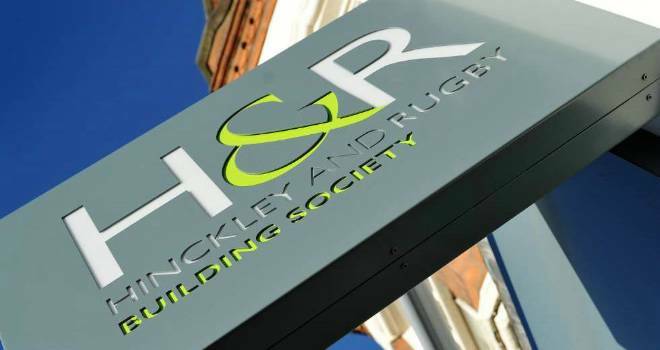 Hinckley & Rugby's head of sales and marketing, Carolyn Thornley-Yates, said: “The daily meetings of our Mortgage Referrals Committee, where senior decision makers assess individual cases, has seen a significant number of enquiries from mortgage brokers on behalf of doctors and dentists. “Six out of every seven complex or unusual applications from medical professionals were being approved by the MRC, so we developed enhanced criteria for this group of people who can look forward to ongoing employment with continuing career development and earnings growth. “Many lenders, especially those with automated processes, might baulk at doctors working as locums, the newly qualified who have only just secured a training contract or GPs who become a partner in a group practice.